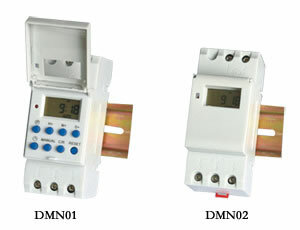 Timer switch is applied to automatically switch on and switch off various kinds of electric equipment at a fixed time. 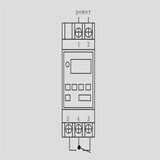 It is widely applied to programmable control of electric cooker, booster, lamp, water heater, sprayer, bottler, preheater, agriculture facilities, broadcasting equipment, etc. Zhejiang Lixin Instrument Manufacturing Co., Ltd. is a professional electricity instrument manufacturer who can also provide timer switch for different equipment. Owing to the stable performance of our timer switch, it is exported to many countries that include Mexico, Argentine, Indonesia, Malaysia, Ecuador, Greece and more.